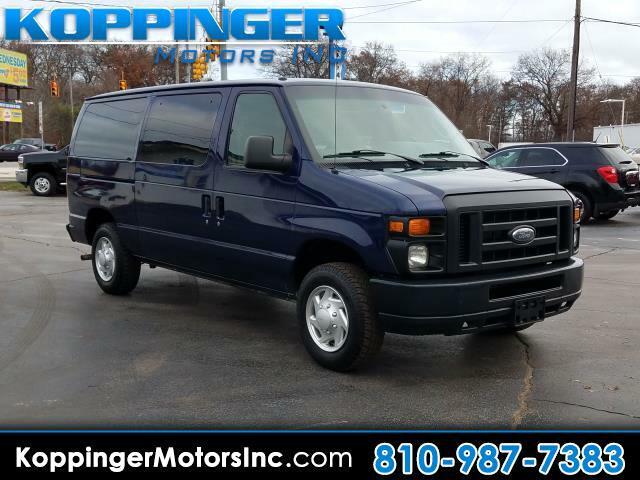 Used 2013 Ford Econoline E-150 XL for Sale in Fort Gratiot MI 48059 Koppinger Motors Inc.
With an attractive design and price, this 2013 Ford Econoline Wagon won't stay on the lot for long! This Econoline Wagon has traveled 73555 miles, and is ready for you to drive it for many more. For your safety, convenience and comfort, this 2013 Ford Econoline Wagon is equipped with: mp3 audio input,power locks,power windows and third row seat Your happiness is our No. 1 priority. Adventure is calling! Drive it home today.